Please join us in the first of a series in free webinars sponsored by the Team-Based Learning Collaborative, focusing on generating research ideas with an aim at getting that scholarly work published. Many who are teaching-focused would like to (or need to) publish papers, but may not have access to research data in a particular discipline. This TBLC Research and Scholarship webinar is the first in a series that features a wide range of research that members have published. This inaugural webinar deals with what is possibly the hardest step in the research process, which is to find a workable research idea that draws on our classroom activities. This poses a challenge, because for most of us teaching/education is an unfamiliar discipline, and it may be hard to see how we can draw on our own “technical” discipline research experience for guidance. Dr. Balan’s field of expertise is entrepreneurship and innovation, but he has built a research stream in education/pedagogy and has set up collaborative research projects with TBLC members in different countries. His view is that every time we walk into a classroom we should see the students in front of us as a potential dataset and that there are many possible research ideas that emerge out of our teaching, and out of reflecting on student attitudes and perceptions in general. Dr. Balan will talk through a practical approach for generating research ideas, and will use some of his current projects to bring to life the first steps in the research process, which is to identify a research idea and then to turn this into a research question that can be explored using data provided by your students. Interested in viewing this free webinar? Register using this link. You will then be sent a URL that will connect you with the webinar. We hope you enjoy the first of what will surely be a successful series of webinars all focused on helping you do your best research and scholarship. Save the date for the 19th Annual TBLC Meeting! 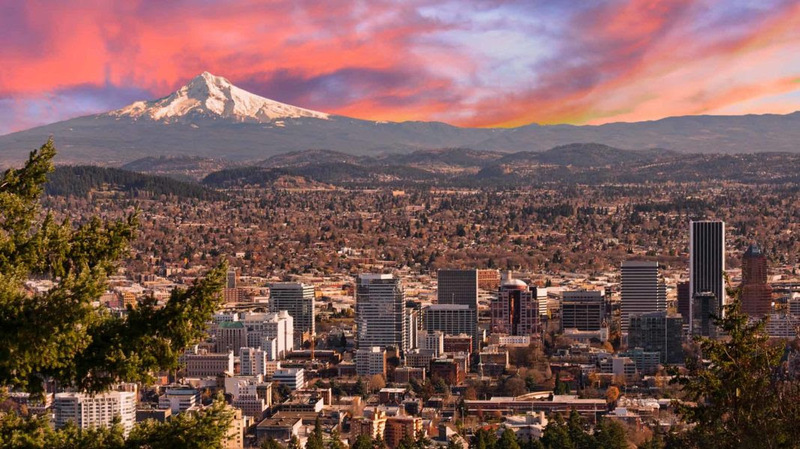 We will be meeting in Portland, Oregon on March 14 – 17, 2020. For more details, keep an eye on your email and visit www.tblcmeeting.org. Spaces Still Remain to Exhibit with TBLC in Tampa, Florida! March is just around the corner. Will you be joining us in Tampa? We are pleased to extend your company an invitation to be an exhibitor at the Team-Based Learning Collaborative’s (TBLC) Annual Conference to be held on March 14-16, 2019, at the Renaissance Tampa International Plaza Hotel, Tampa, FL! The TBLC is a group of educators dedicated to supporting faculty that have implemented, or wish to implement, Team-Based Learning. Our past Conferences have been attended by educators from many different disciplines and K-12 education, and from many different institutions around the world. For more information on exhibiting, please see our exhibitor brochure for pricing and details or please contact the TBLC office at support@tblcadmin.org or by phone at (304) 208-8011. Sponsorship opportunities are also available. There is still availability to view the FREE orientation webinar for the 18th Annual TBLC Meeting on Thursday, January 10. This webinar is your sneak peek into the preconference workshops, keynote speakers and workshops that make the TBLC annual meeting the can’t-miss team-based learning event of the year! Join our panelists, Dr. Peter Balan and Dr. Jennifer Styron in an enriching and engaging look into the upcoming meeting in Tampa, Florida! Register here for the TBLC webinar at 12:00pm ET on Thursday, January 10 for an hour-long preview of the meeting, including an orientation to the workshops and sessions, speakers and poster presentations that round out our robust conference. Take an in-depth look at the content offered in each workshop as well as the content’s interconnectedness across various disciplines. Peter and Jennifer will show you why the TBLC annual meeting can benefit any educator who wants to meet and interact with others who are serious about developing their knowledge of TBL and why the session offerings are essential for every serious TBL instructor. We will also have time for a Q&A session where you will have the chance to ask questions about the conference. Remember to register for the conference and make your hotel arrangements at www.tblcmeeting.org. The deadline for Early Bird registrations is 15 January.